HAFT is a music production partnership between Sam Naseh and Amir Subb, two individuals who have always made their own distinct combinations of rhythms and melodies. Together they create a new unique deep and dark sound with eastern flavor - a seamless mix of traditional Middle Eastern instruments and modern techno. 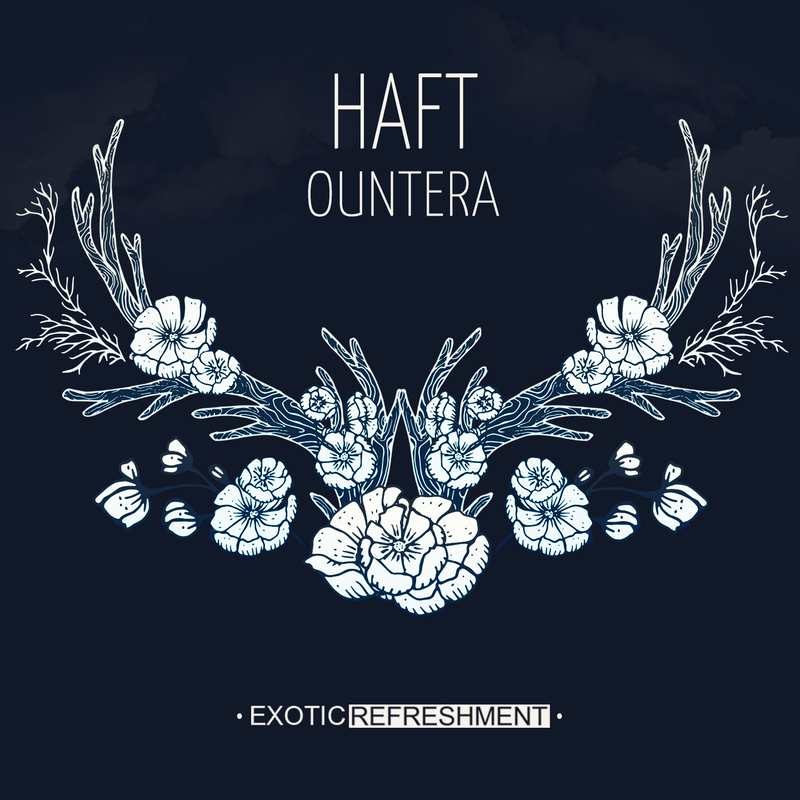 Their debut EP on Exotic Refreshment entitled Ountera is now out on all major stores and includes three original tracks from this Iranian duo, but also three remixes from Timboletti (Underyourskin Records, Sol Selectas, Lump Records), Geju (Leveldva) and Trippin Jaguar (Amselcom, morgen.am). Animal Trainer: "Soleil and Otable (Original) are great tunes!" Be Svendsen: "WOW, absolutely stunning release, strong rmx's, and some killer originals, great start for the new year guys !!" Soul Button: "Thanks for the music"
Madmotormiquel: "the timboletti remix is great. the last two tracks as well. thanks!" 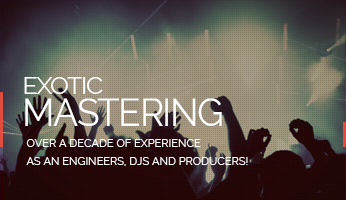 PHCK: "Outstanding release, Timboletti Remix for us, will support! Thank you!" Ethereal Kollektiv: "Excellent release.. loved it"